Last week was a fantastic jam packed week full of different and fun things! 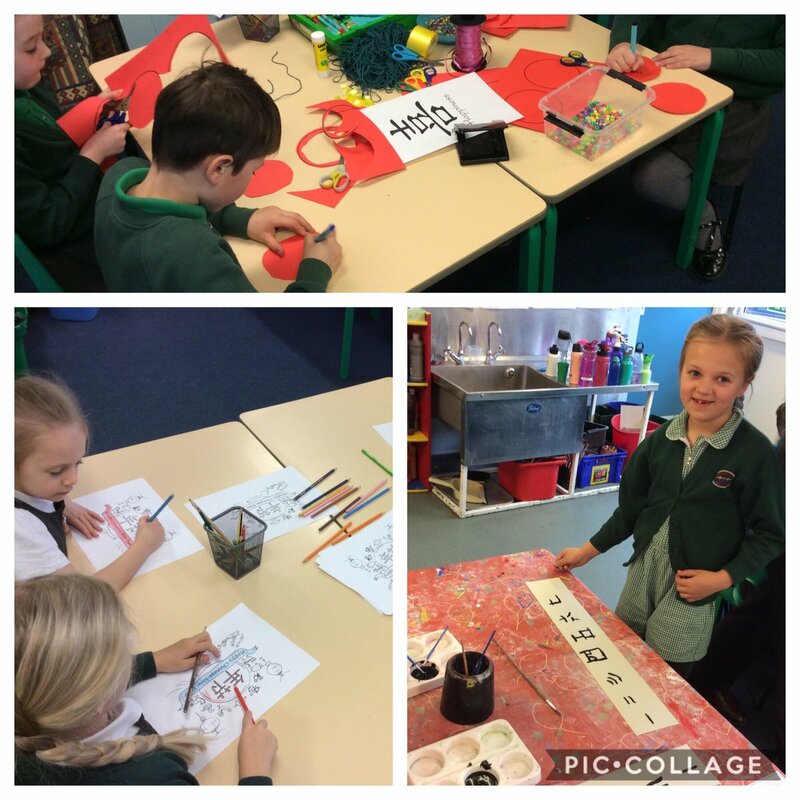 Infants enjoyed celebrating Chinese New Year on Tuesday. 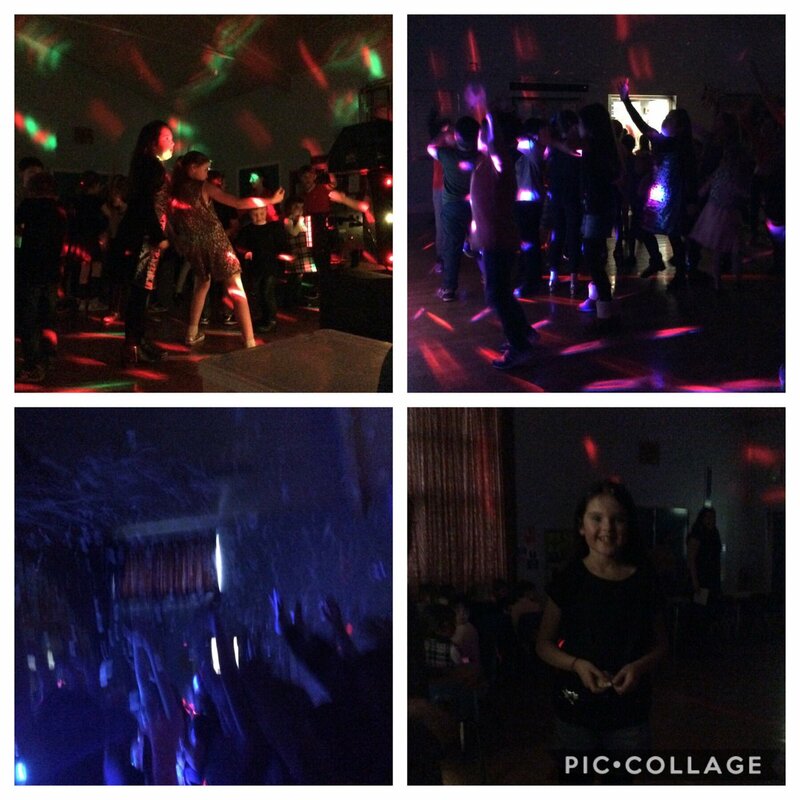 We also had the brilliant Disco organised by FOGS on Wednesday raising an amazing £134 for school which will cover the cost of our exciting World Book Day plans. A big thank you to all the children who attended, parents and staff who helped. Infant 1- Super sentence writer was Seb- he tried really hard with his writing and wrote the words by himself. Seb has now mastered pressing hard with his pencil- Well done! Ben- for fantastic reading this week. Mrs Findley can tell Ben has been reading lots at home and he is always eager to read in class too. Lucia- for her beautiful manners at all times. Keep it up Lucia! Junior 1- Olivia and Krishan for well written persuasive Harry Potter studio explanation posters. They have both been really motivated by this topic and enjoyed sharing their wonderful writing. Junior 2- Rosie, Oliver and Katy- for making the boat which held the most weight in their science investigation. They spoke very articulately about the forces they had to consider and had obviously worked well as a team. Well done to all children and we look forward to a fantastic final week of term!